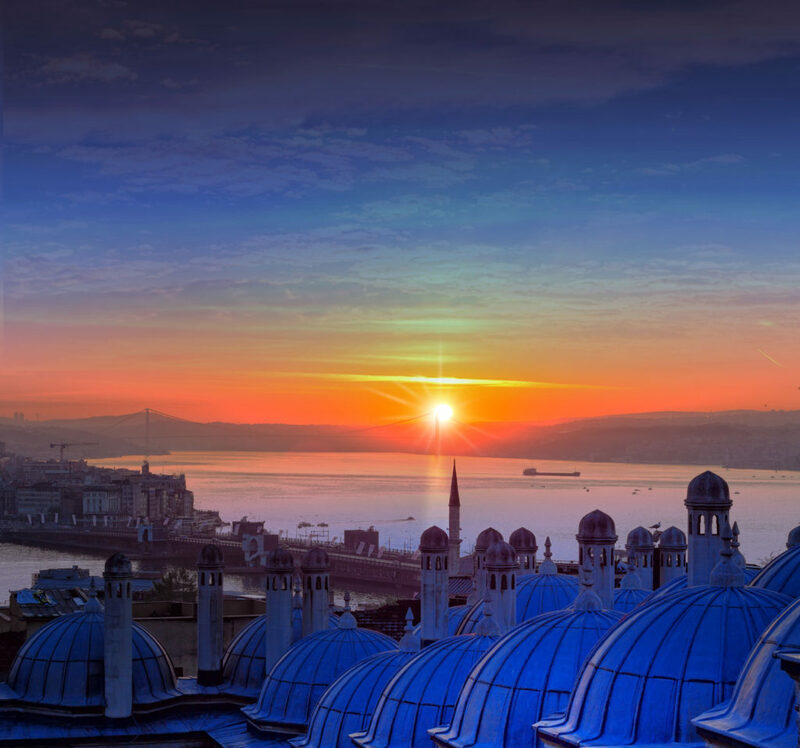 The International Turkey Network (ITN) is an advocacy and partnering network for advancing the kingdom of God and preparing for the spiritual awakening of Turkey. We endeavor to hear God, discern the contextual realities of Turkey, and communicate these to the church. ITN has been engaged in Turkey for over 20 years and operates ministry hubs in Turkey and overseas. ITN is not a sending agency. Find out how you can get involved. Connecting the Global Church: ITN informs, consults, and equips individuals, churches and agencies. We connect the resources, spiritual gifts, and experience of the global church to ministries in Turkey. We facilitate gatherings and consultations, long-term ministry partnerships, and support Turkey networks around the world. Investing in Christian Leaders: ITN supports, encourages, and mentors Christian leaders. Supporting Prayer Movements: ITN places a high value on the importance of prayer and encourages all expressions of Christian prayer. ITN mobilizes informed prayer; equips individuals, churches and agencies to pray; facilitates and participates in prayer events; gathers prayer leaders; and produces prayer resources. Engaging in Strategic Partnership Initiatives: ITN partners with long-term proven ministries in Turkey focused on five strategic areas (see below).  The leaders of the International Turkey Network (ITN) believe that God is initiating a spiritual awakening among the peoples of Turkey. Although indefinable, it has become discernible over the last few years. This awakening is occurring within the interrelated geographical context of the Middle East, and includes unexpected events that lead to social and religious disorientation. Within this disorientation, the Holy Spirit is, and will, release an unquenchable spiritual thirst within the hearts of people that will be overwhelming, and which will lead to a search for truth and spiritual fulfillment. We do not equate this awakening to church revivalism, but rather to a nationwide spiritual awakening that transcends the organized church. With this understanding, the awakening will not be able to be managed by traditional ministry approaches or methods, but requires us to intentionally prepare ourselves by experiencing a deep cleansing of the Holy Spirit, an expanded vision that sees beyond local churches to the overall well-being of Turkey, and a deep willingness to suffer for our faith in the Lord Jesus Christ. Seek first the kingdom of God and his righteousness. Emphasize the importance of grace-filled, biblically grounded relationships. Celebrate the Church’s diversity, in its various God given gifts, expressions, and cultures. Honor all those called by God to minister in Turkey. Pursue partnership in the gospel. Live according to the Holy Spirit and biblical truth. Pray, encourage prayer, and support those who sustain prayer for Turkey. Esteem both local church and trans-local expressions of ministry. Plan and act in alignment with the emerging contextual realities of Turkey. Be dynamic and flexible so that we can respond to changing circumstances. Advance the vision of the International Turkey Network. Operate our ministry hubs in Turkey and overseas. Expand our global networking ministries. Grow our strategic partnership initiatives within Turkey. Check the box next to your interests and then click green "get involved" button below. Become a volunteer serving an ITN ministry hub. Become a self-supporting team member of an ITN ministry hub. Become a prayer team member of ITN. Give financial support to ITN Networking Ministries. Give financial support to ITN Strategic Partnership Initiatives. Register on our website so that you can receive emails concerning ITN’s ministries, books, articles, materials, news, events, prayer information, and much more. These emails will give you a special inside look into ITN. Invest in ITN’s vision-driven networking ministries and partnership initiatives through regular or one-time giving (tax deductible in the United States). All finances are administered by Antioch Network.